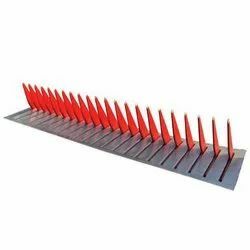 Our product range includes a wide range of tire killer and automatic spike barrier. We offer extremely good quality tested array of Tyre Killer. Its design of these tyre killer combines a fail-safe puncture tool, the offered products are designed under the guidance of professionals from world class carbon steel as per with quality standards. These products can disable all types of tires, also the third generation run flat tires. 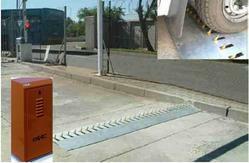 We are instrumental in offering optimum quality Automatic Spike Barrier to our valuable customers. Owing to their user-friendly operations and easy installation, these carriers are highly demanded. For preventing any unauthorized entry by various vehicles, these barriers are widely used in high security areas such as banks and airports. Looking for TYRE KILLERS ?